Our expectations are to always exceed yours. 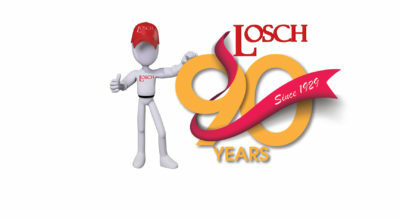 Losch has become synonymous with the highest quality craftsmanship in kitchen and bath remodeling. 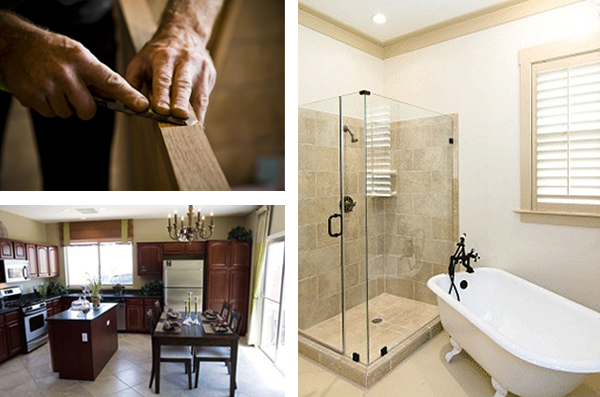 Let us execute your remodeling project perfectly. We are known for our expertise in renovating kitchens, bathrooms, basements and any other room in the house. Whether you need a complete makeover or just a few alterations, Losch is here to help with ideas and getting the job done right, all at the right cost to you. 1. A person who practices or is highly skilled in a craft. 2. artisan. Bob Elison is our Lead Craftsman, 30 Years of honing his skill. Your home is not a project or a contract, or a job that just needs to be completed. It deserves someone who has mastered their craft and will devote the time it takes to provide you with a finished work of art. No Sales pressure, no signatures, just a visit where we can understand your vision and share ideas to help you realize that vision. No surprises, no hidden fees. A clean quote on how we plan to achieve your vision and exactly what you can expect. Commitment of when we will start and when we will end, no juggling multiple jobs, no chasing down someone who won’t return your calls. We have been here for 90 years and we want your business for life. Renovations are stressful for your family and your pocketbook. We want to help reduce the stress on both. 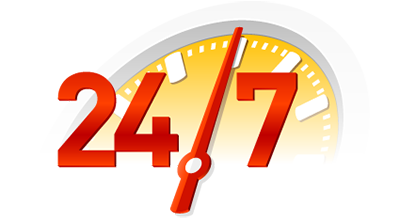 The best value price guarantee, and flawless execution by professional project managers, who will make sure all of the pieces come together in a symphony of success.